Heathwood on the Lake This is one of our newest subdivisions that is attracting higher income homeowners. It is a restricted community governed by a Homeowners Association in order to protect your investment. There are approximately fifty (50) lots left that range from $20,000 to $25,000. 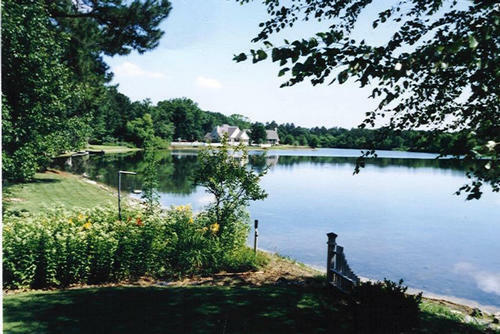 These lots are approximately 2/3 of an acre and surround a beautiful twelve acre lake that is kept up by the Homeowners Association and offers excellent fishing. The lake is available exclusively to the lot owners in this community. The lots have mixed trees on them that range anywhere from twenty to one hundred years old. Most of the roads in this community are paved, and those that are not paved will be in the near future. All utilities have been installed. 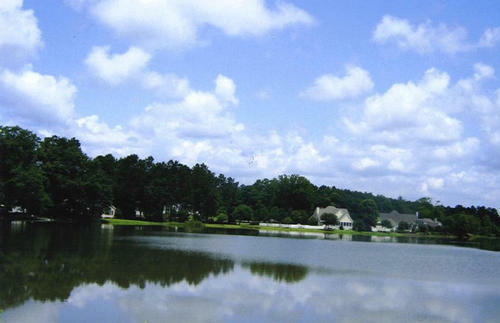 This subdivision is outside the city limits of Barnwell. The houses that are currently being developed range in price of $250,000 and up. They are restricted to 2,000 square feet of living space and a two car garage. One half is in the city limits and the other half is outside.